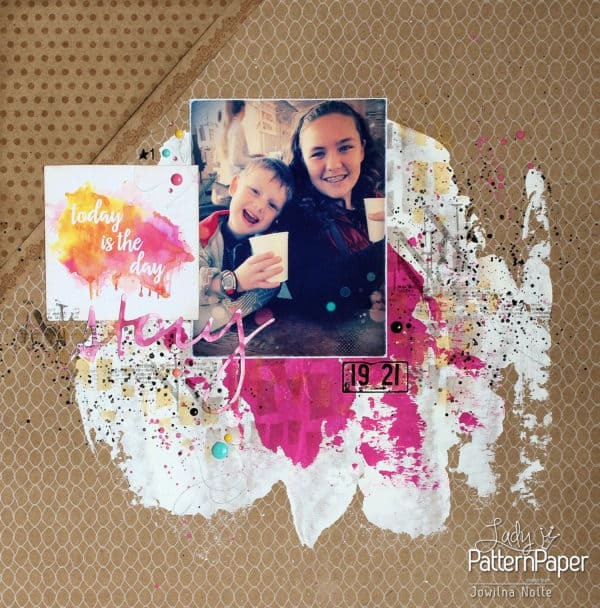 Introducing Kraft Essentials scrapbooking paper; a bold range of 12×12 double-sided, 235gsm, 100% recycled, locally produced patterned and plain Kraft cardstock. 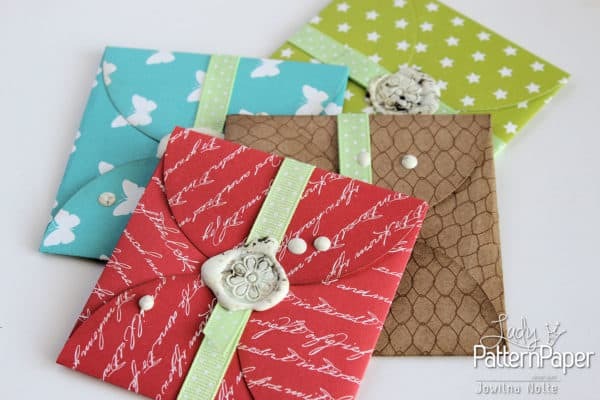 Get ready to have your breath taken away by the exciting range of colours in a selection of essential printed designs! 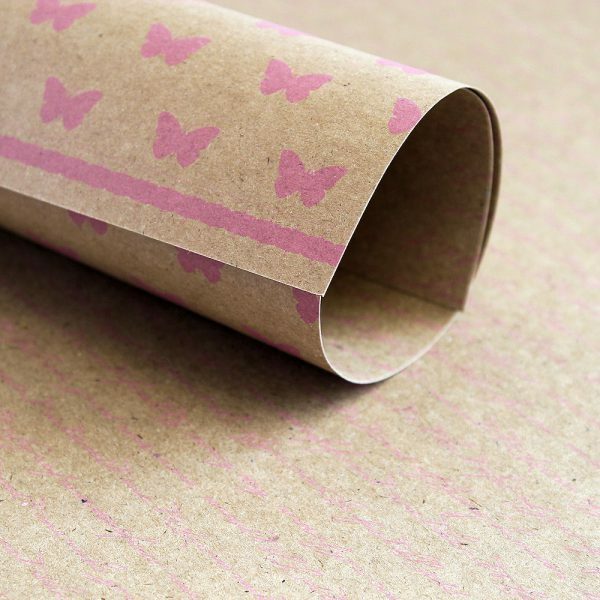 *The Kraft Essentials range is 100% locally manufactured from recycled paper and may contain traces of acid (but so do your fingers!). 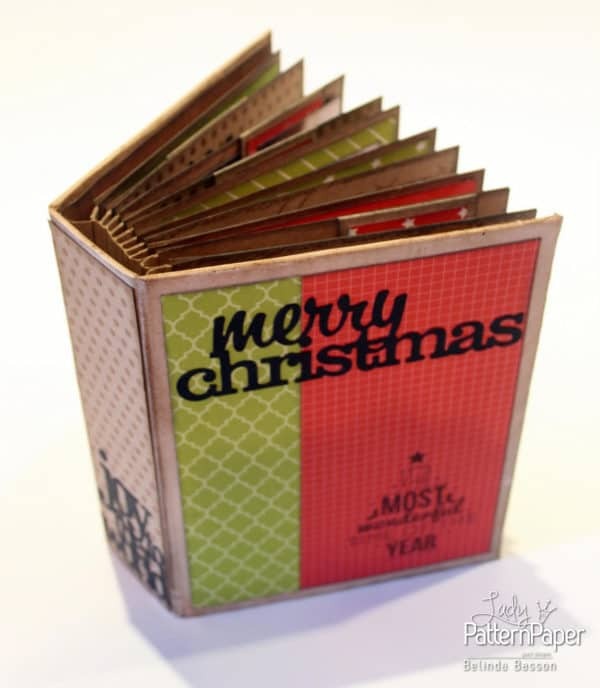 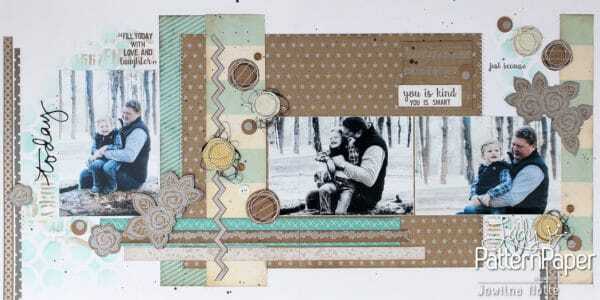 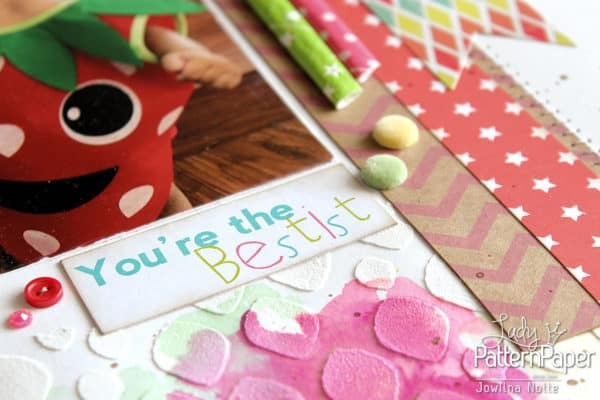 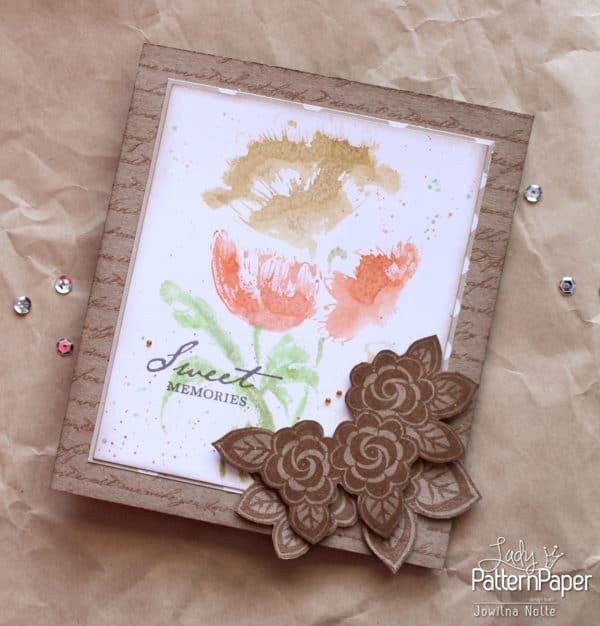 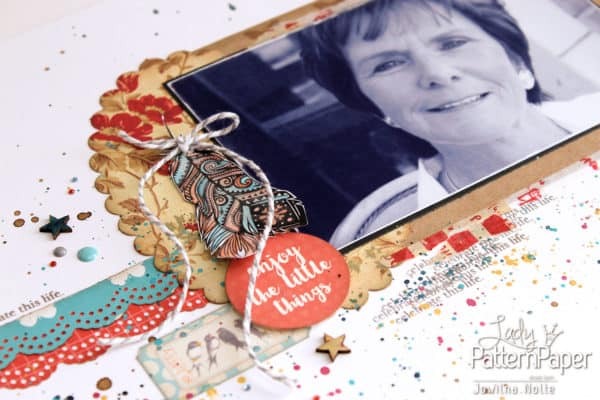 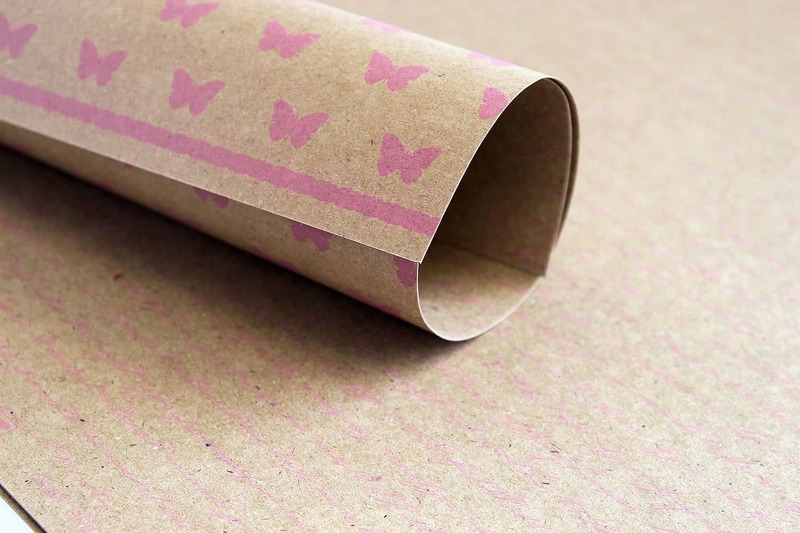 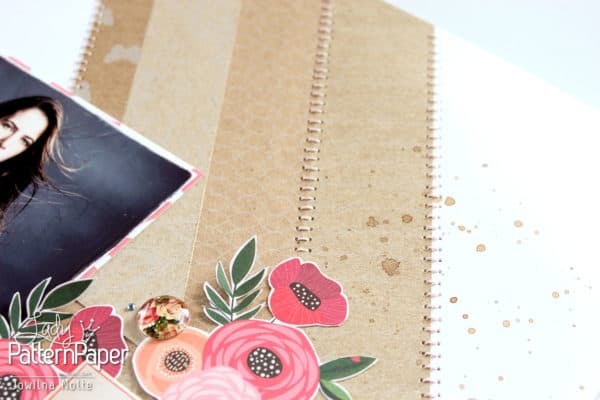 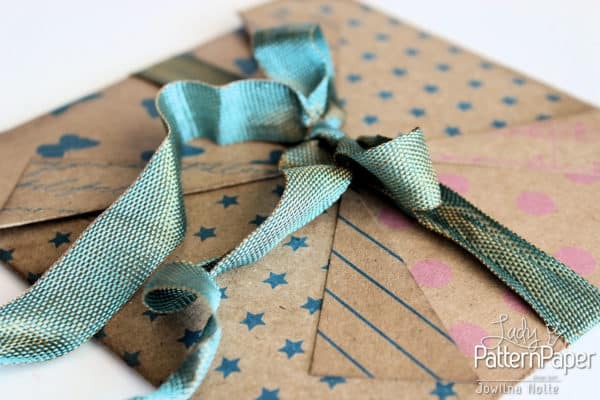 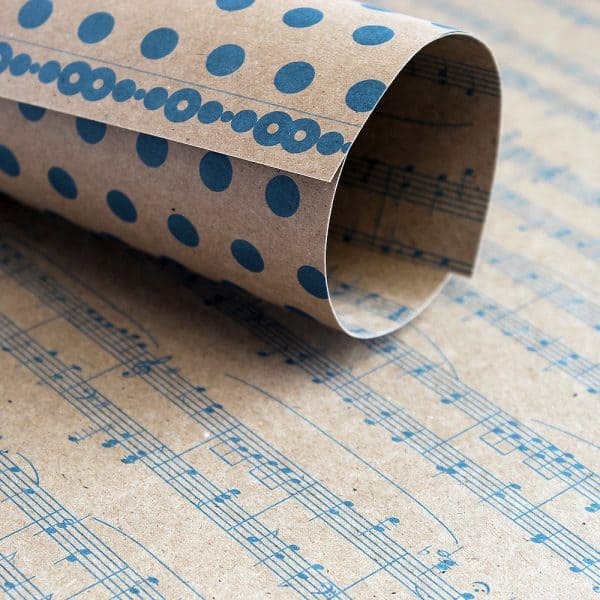 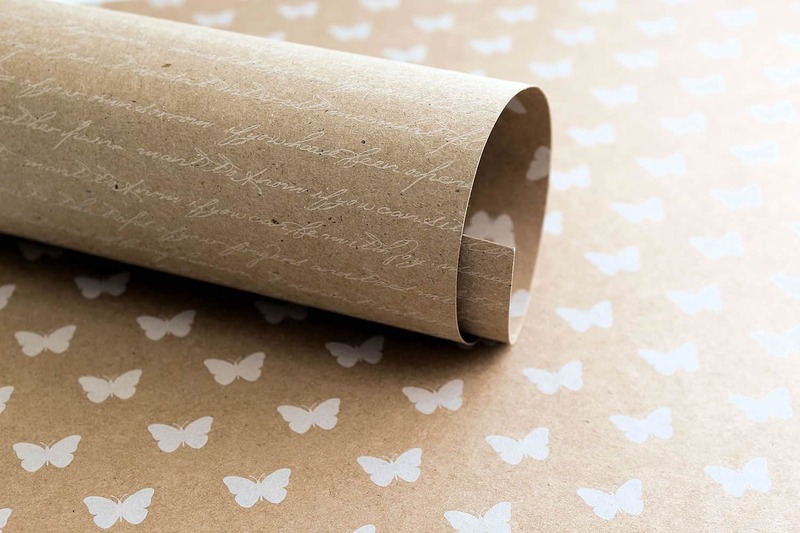 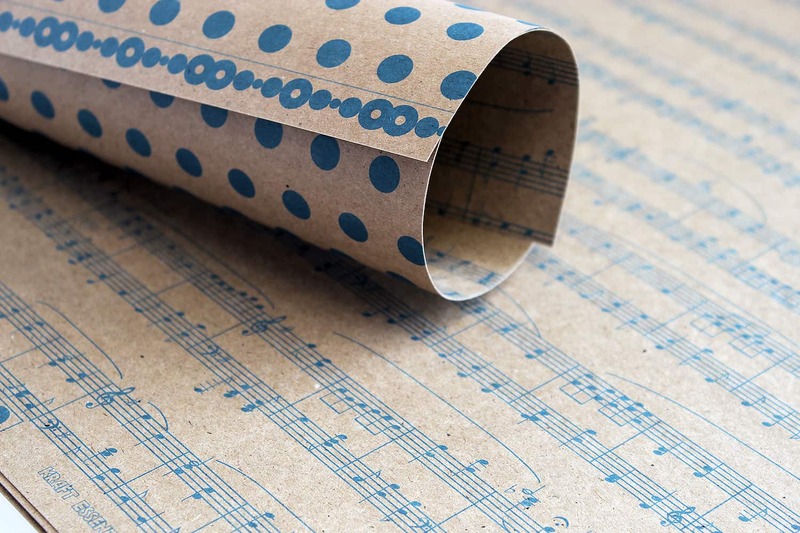 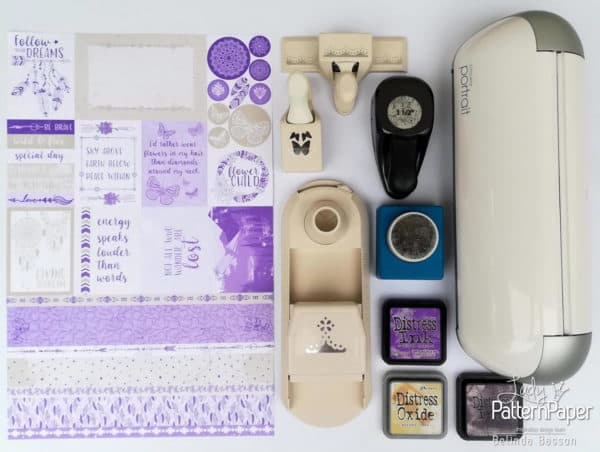 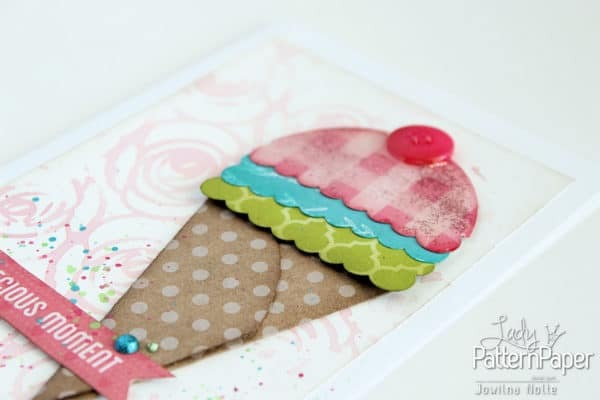 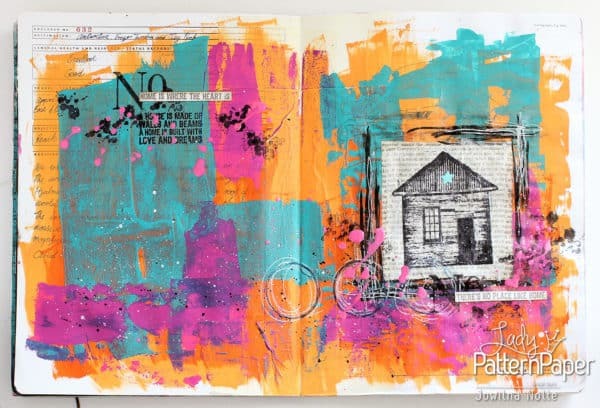 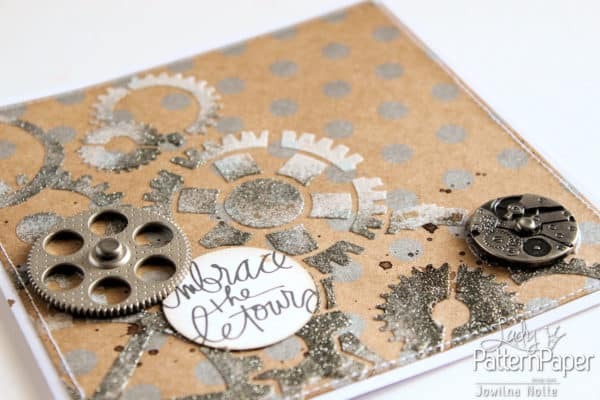 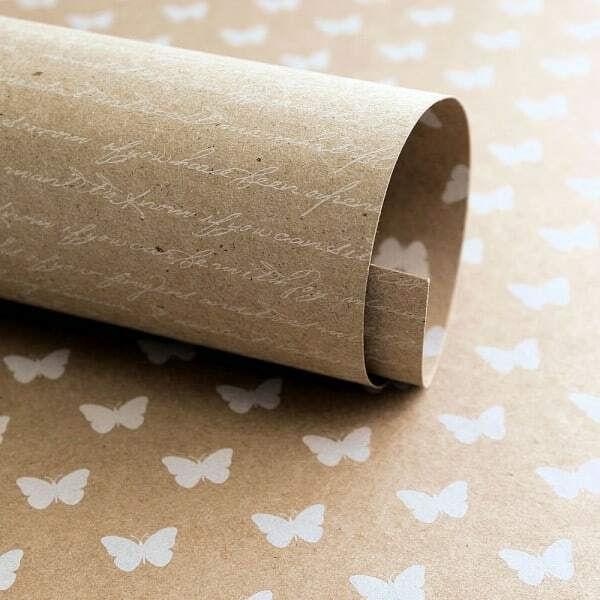 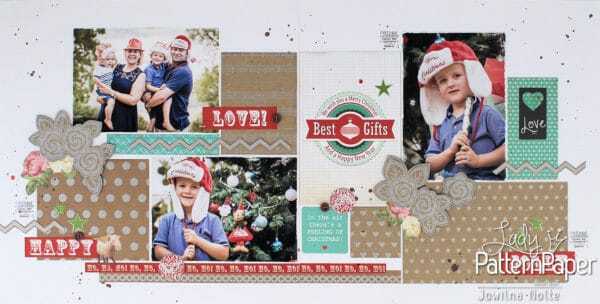 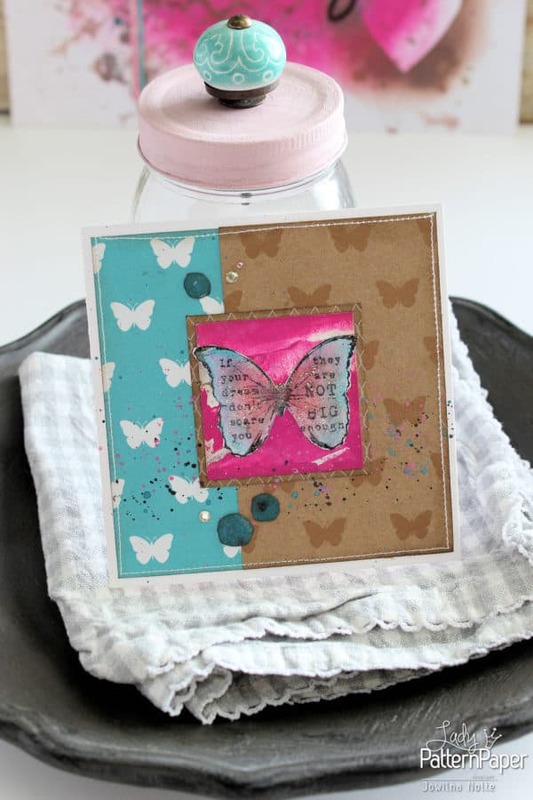 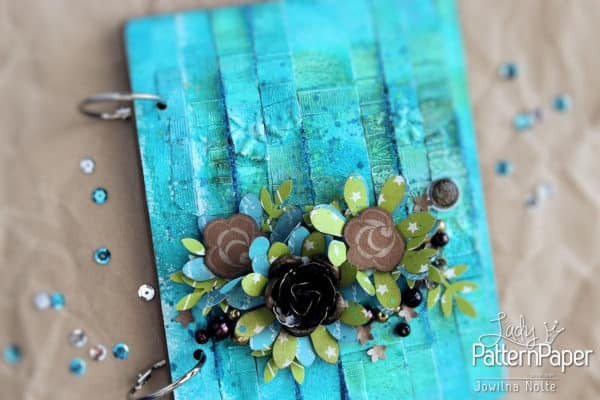 Where to buy Kraft Essentials Scrapbooking Paper? 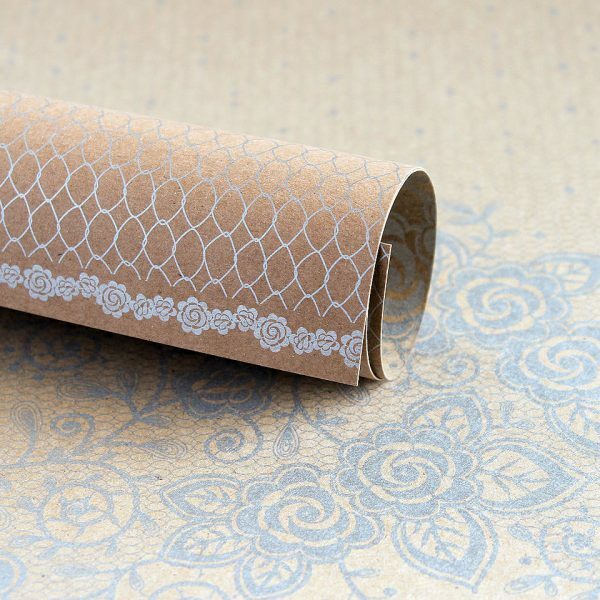 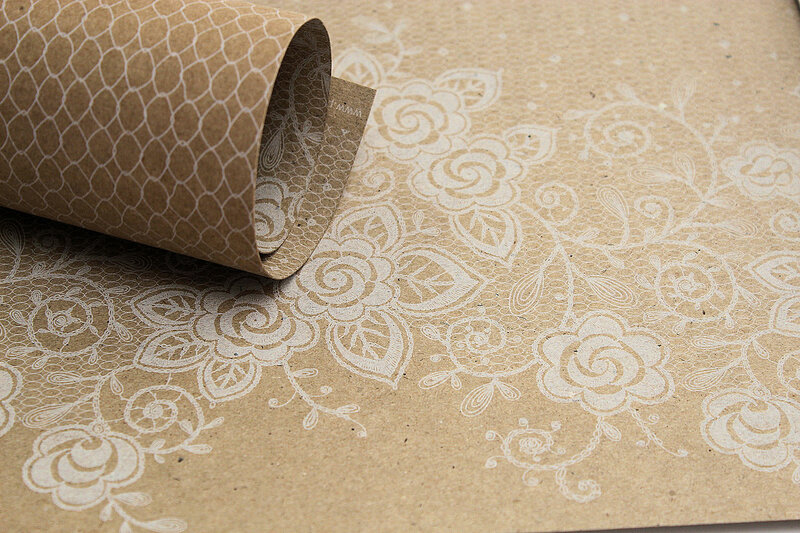 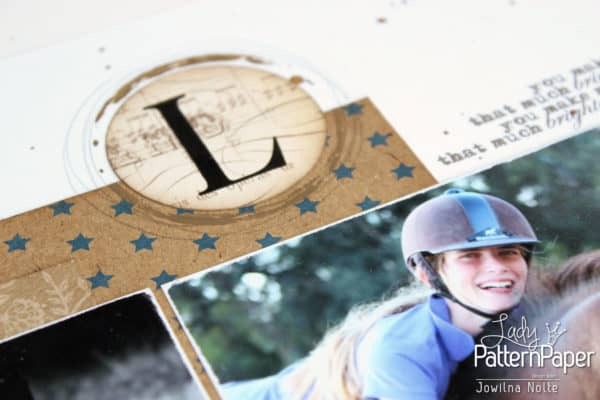 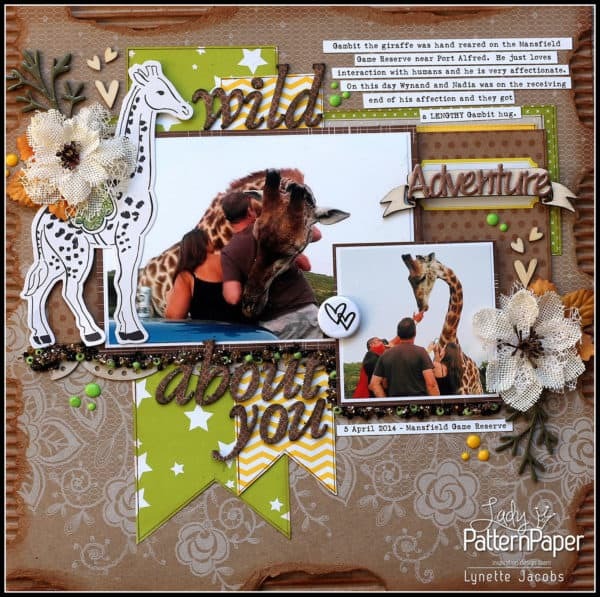 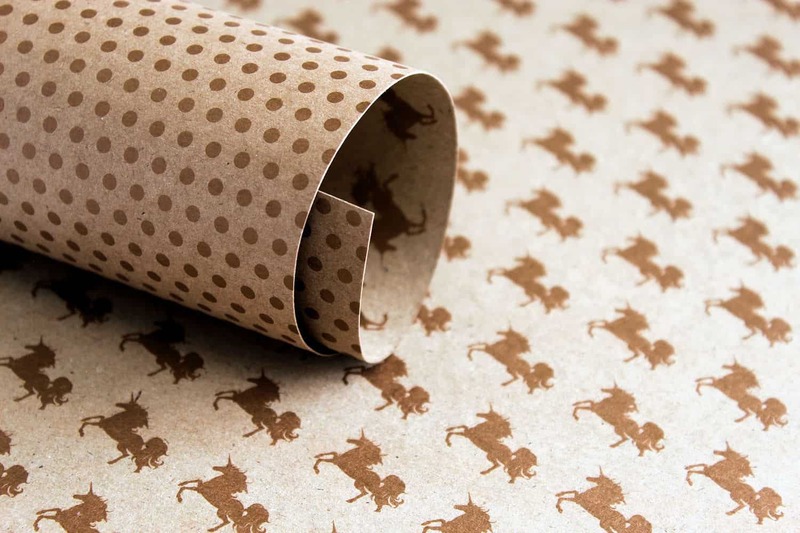 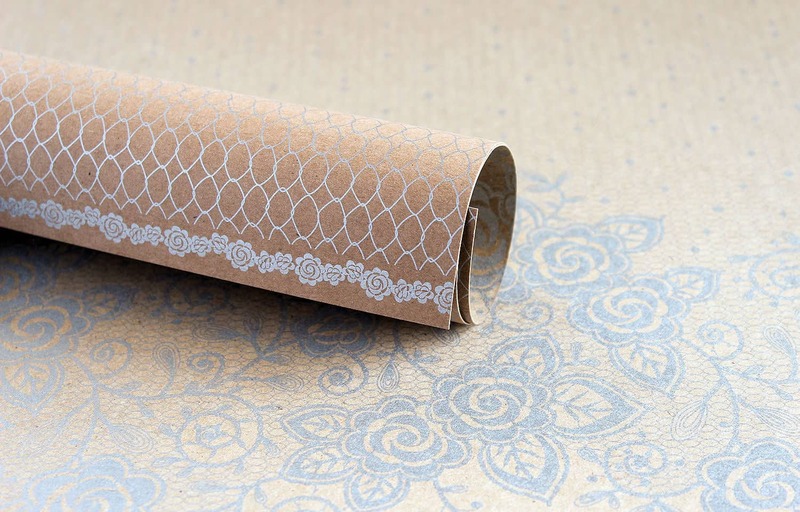 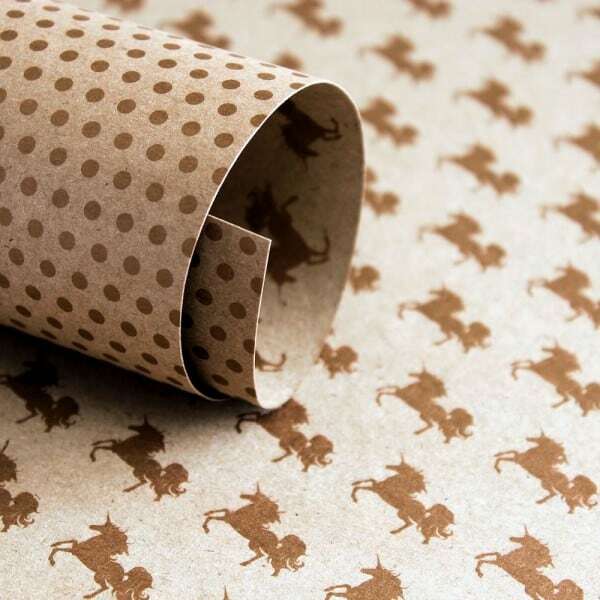 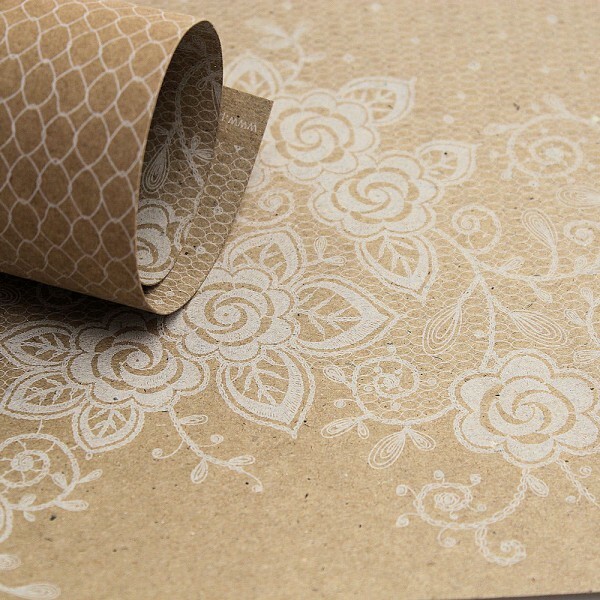 Lady Pattern Paper is being distributed across Southern Africa, please visit the store directory to find a store selling Kraft Essentials scrapbooking paper.